If you love coffee, you already know the benefits of owning the best grinder. It will help you to enjoy fresh coffee with the best flavor and aroma. There are various grinders on the market today. 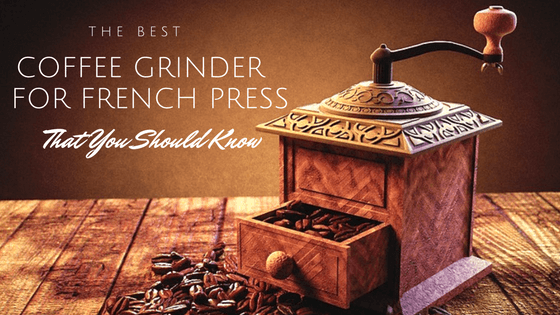 Finding the best coffee grinder for French press may be a hard task. The following information will guide you on how you can get the best grinder for French press. The following are some of the factors that you can consider when buying a grinder. The price of the grinder is an important factor that should be considered. The price should not be the determining factor but it is important to set and stick to your budget. Consider a grinder that you can easily afford. Buying the best grinder is also an investment. Choosing a grinder will be easier if you have the price range. Different models have a variety of sizes. You can get a small grinder, medium sized, or a one that is bulky. First, consider the amount of space that you have for the new grinder. If you don’t have enough space, choose a grinder with a compact size. And if you have enough space in your kitchen, you can go for the larger models if you like them. You can also consider the number of people who will be using it. Ensure that you pick a grinder that will work best for you and meet your needs. When grinding your coffee, some models may make noise. This is from the burrs and the motor. As the motor rotates, it will produce the noise. A grinder may not be quiet. This is because the beans are ground in between the burrs. The speed of the motor will determine the amount of noise produced. If you don’t like any noise, you can pick a machine that has low revolving speed. The motors of some grinders produce a lot of heat. The heat and the static may affect how the grinder works. A low revolving motor is likely to produce less heat. This will ensure that the problem of static and heat are eliminated. There are manual and electric grinders on the market. You will either choose a manual or electric grinder. A manual grinder may need your effort to grind. If you don’t mind cranking to grind you can choose a manual grinder. Most manual grinders are small, quiet, portable, easier to use, and few parts. The manual grinders are cheaper than the electric grinders. The electric machines are convenient and can grind your beans very fast. They produce more noise and have more parts. They can also occupy much space. The grinders are made of different materials. Some of them are made of steel or ceramic. The ceramic grinders are durable and long lasting. The steel can be replaced cheaply as compared to the ceramic machines. Blade grinders are relatively cheaper as compared to the burr grinders. The blades may give you inconsistent grounds. They may also produce too much heat that is unwanted. The burr grinders are highly priced but can give you consistent results each time. When buying a grinder consider its features. Check the flat or conical burrs, the design of the motor, Can it be customized? The machine you choose should be easier to clean. This is an important factor that you should also consider. It is important to clean your machine daily to retain its quality. Ensure that the inner parts are not damaged. It should be maintained well for better performance. This grinder has stainless steel blades for grinding. You can grind you spices or coffee efficiently and faster. 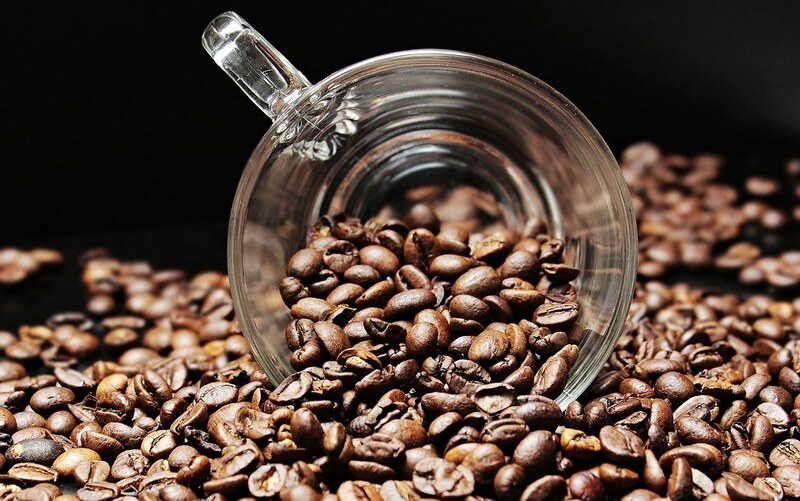 The freshly ground coffee beans will give you the best aroma and flavor. For French press, you must grind the beans well. You need to add your beans and cover with the lid properly. Then, press the button on the lid. Grind them until you get the desired consistency. This will take a few seconds. It has a capacity of 3 ounces. The blades can only spin when the lid is in place. Makes it safer when grinding. The grinder can be used for grinding nuts, spices and herbs. All these are important for making gourmet entrees, salads, and other baked foods. The machine is compact with a sleek design. It has a 200-watt motor. It has a 2-year warranty. This machine is well designed. It has rubber feet to absorb any noise and to prevent it from scratches. It is easier and simple to use. You need to push the button on the lid to start grinding and release to stop the grinding process. The cover is clear to help you see the consistency of the grinds. The blades are made of stainless steel. They ensure that the performance is excellent and the machine is durable. 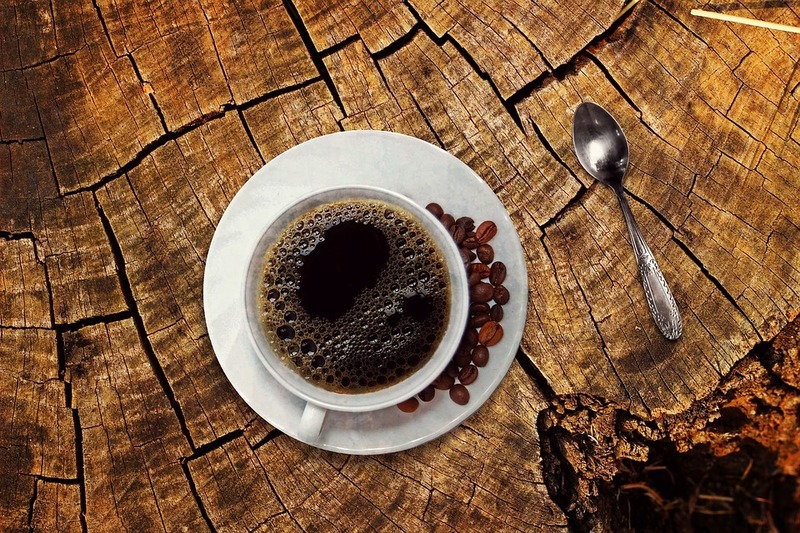 You can grind enough coffee beans to make about 12 cups of coffee. It is faster and reliable. The stainless-steel bowl has a capacity of 4 ounces. It can be removed for easier cleaning. The bowl has marks on the inside for easier measurements. The bowl can be lifted up easily to pour out the grinds. The machine has a heavy duty grinding motor. The motor housing will keep the machine stable as you grind. You can clean the machine easily by placing some of its parts in the dishwasher safely. This grinder has a grinding cup that can be removed. This will ensure that pouring is easier. It has a strong motor of 250watts. It grinds the coffee beans to give you the desired results. The grind is consistent and even. The blades and the grinding cup are made of stainless steel. They are durable and strong. It comes with a clear lid. This will help you to monitor the grinding process. The grinding process is stopped by releasing the start button. The inner ring of the cover fits perfectly to keep the grinds well contained. The start button is large and can be pressed comfortably using one finger. For some people, it may be too large and needs to be operated using two fingers or the thumb. The machine has a safety lock that will prevent the machine from operating without the cover. It cannot turn on without the lid. The cup and the blades are resistant to scratches, breakage, and rust. This is a grinder that can solve most of your grinding problems. You can use it to grind herbs, grains, espresso, spices, nuts, and coffee. The blades are made of stainless steel. They are durable and strong. It has a surface that can be gripped easily. The design is modern and compact. It has a capacity of 2.5 ounces which can produce about 7 cups of coffee. It has a safety lock to prevent the user from injuries. It can grind your coffee beans quickly making it efficient. It comes with a cover that is transparent to monitor the grinding process. The machine has a built-in storage for the power cord. This machine has a bowl that can be removed easily. The two blades, the exterior, and the bowl are made of stainless steel. The grinder is ideal for coffee, nuts, and spices. It has a smart overheat protection that is built-in. This prolongs the lifespan of the motor. It has a lid and a switch for safety. It also comes with a chopper bowl, a grinder bowl, and a base for cord wrap. The manufacturer offers a 1-year warranty. The KRUPS electric coffee grinder stands out among the best ﻿grinders. This is because it has stainless steel blades for grinding. It is easier to use. You only need to add your beans and cover with the lid properly. Then, press the button on the lid. It has a capacity of 3 ounces. The blades can only spin when the lid is in place. Makes it safer when grinding. The grinder can be used for grinding nuts, spices and herbs. The machine is compact with a sleek design. It has a 200-watt motor. It has a 2-year warranty. If this grinder cannot meet your needs, choose the best for your grinding needs.